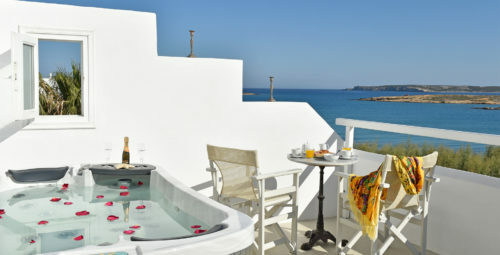 Kalypso Hotel is located at one of the most beautiful spots of Paros. In this refined hotel, the rooms reflect the local landscape and culture, featuring natural elements of light woods, colorful fabrics, light stones and a taste of island flair. 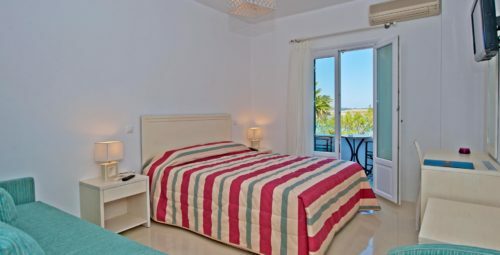 Offering the understated ambience of comfortable luxury, the rooms are beautifully appointed with a mix of modern comforts and authentic architectural and design details. 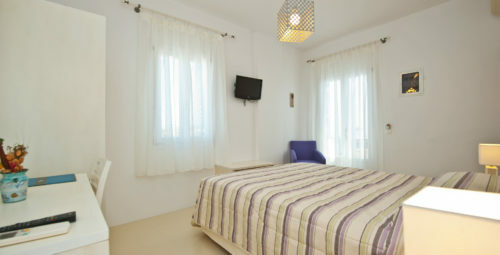 There are several room types to choose from, such as town view for a genuine feel of Mediterranean life. No matter which one you prefer, they all come with taste, style, your private balcony and a view. Still, you have to choose which view you’d prefer. It won’t be easy.